If you're a fan of Infinity or have just been tracking their product line, you know there was a lot of anticipation regarding the Escape. 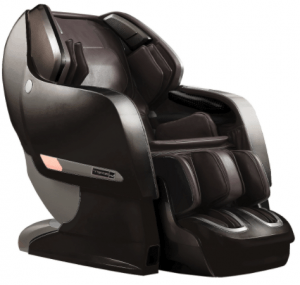 If so, then as you know, the wait ended in 2016, and the Infinity Escape massage chair has been as much of a success as everyone thought it would be. It sold out quickly, and those on the waiting list had to wait months for the next shipment. At a super attractive price point, about a third of what you'd pay for a comparable model by any other brand, you get a great bang for your buck. Here are a few of the outstanding features as well as how it stands up to other models. 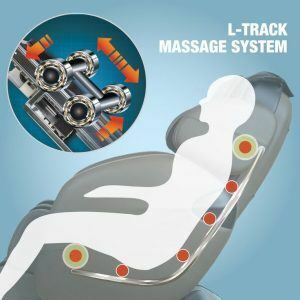 When it comes to massage chair technology, the rollers can do several types of things, depending on the engineering (and correspondingly, price) in the chair you're considering. The Escape utilizes what they call an L-track, which means instead of the rollers running in a straight line up and down your back (think lowercase "l"), the track forms the shape of an uppercase "L."
This means it extends from the base of your head at the neck, all the way down your back, and then it curves around your buttocks and ends at the top of the glutes. Not only does the Escape use the L-track, but it also has a very long track. Forty-seven inches to be exact, which is one of the longest tracks out there. What this translates to, of course, is more massage surface area. Talk about health benefits. And while the Infinity has a moderate level of intensity overall, these rollers deliver a very deep massage. They penetrate deeply into the muscles that run along the sides of your spine, called the latissimus dorsi. 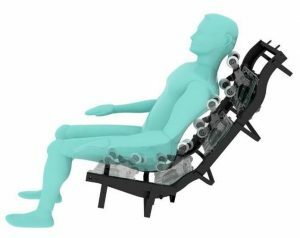 There are head and neck pillow attached to the chair, but you can flip it up and over to the back for a higher level of intensity. This is great for getting a deep level of massage to the neck, the trapezius muscles, and to the base of the head. So, if you suffer from headaches, flip that pillow out of the way, and you'll get an amazing upper neck and lower head massage that works wonders on getting that tension out. One of the things you'll notice right away is that the Escape is a bigger chair than most. It's both longer and wider, so it adapts more comfortably to bigger body sizes. The ottoman also has a manual extension capability, so if you're very tall, this chair will no doubt fit you and be super comfortable to boot. No more having to squeeze into it in order to get the rollers and compression air bags to hit you in all the right spots. Many chairs, even those on the high end, don't incorporate many (or any) foot rollers. And the ones that do, usually only use up to two or three at most. The Escape wins big here because it has six bottom rollers for your feet. 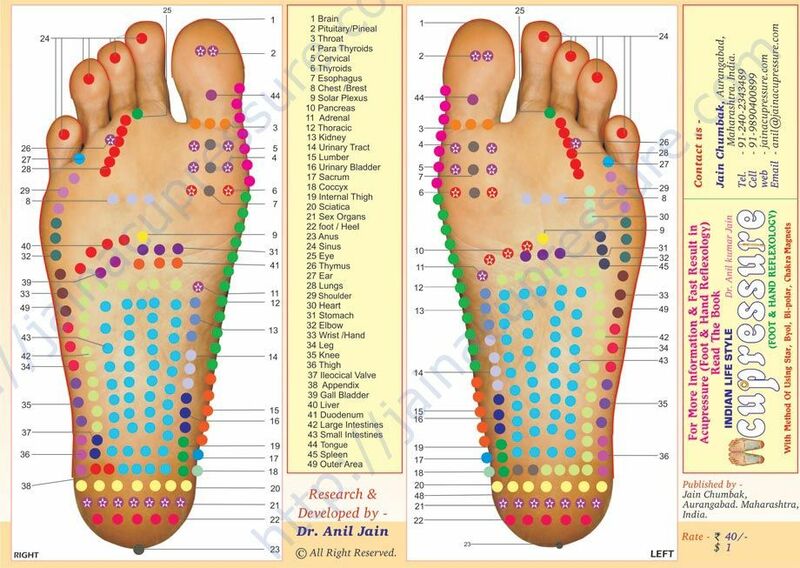 This equates to absolute bliss when it comes to foot massage and reflexology. Six rollers in a single chair is unheard of. 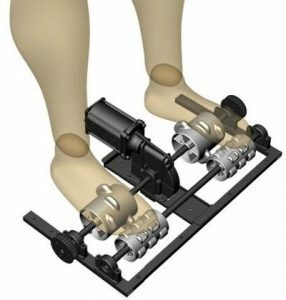 The rollers deeply penetrate and massage the acupressure points on your feet, so not only do you feel incredible relief in your heels, arches, the balls of your feet, and even in your toes, you'll get myriad health benefits as well. They should call these amazerollers. Literally. Like some of the other Infinity models, the Escape comes equipped with what they call a spinal correction. Which is a feature that encompasses twist, massage, and airbag compression together in order to work out any minor areas of the spine where you might be out of alignment? This can deliver huge relief if you suffer from micro tightness in some but not all vertebra in your spine. Infinity has a lot of great models in their lineup, most of which have been well established as among the best in the industry. 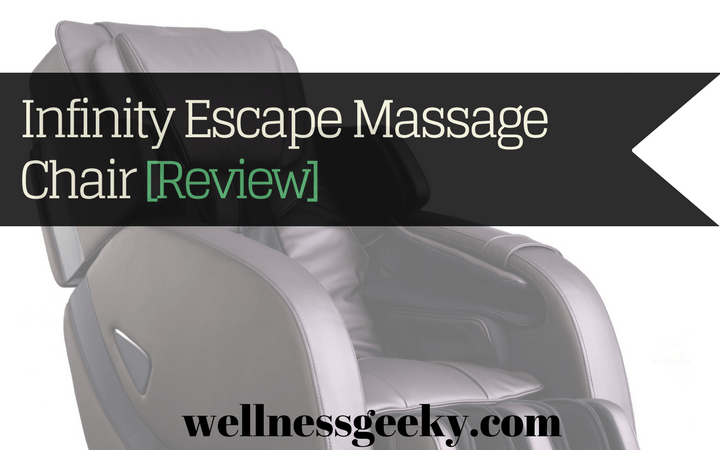 While the Escape brings most of the same great features like zero gravity, heat, and full body compression, all at a much lower cost, it's worth taking a quick look at some of the others to see how they compare. While the Escape has so many of the features that constitute an excellent buy, it's missing a few that the Imperial and some of the others have. One of the rollers features that many looks for specifically in 3D. 3D rollers move in and out as well as up and down (or down the length of the spine), which enables a more powerful deep tissue massage. You know when you dig your hand into the area of your back behind your shoulder blades to work out that tension? That's basically what a 3D roller does. The Infinity has 3D rollers. It also has a calf massage that is out of sight (runner and bike riders, take note). Additionally, it's Bluetooth compatible, has small fans that blow air in the headrest to keep your head cool, and comes with a wireless remote. The Iyashi is one of Infinity’s crown jewels. Like the Escape, it packs a lot of punch for a reasonable price (when you consider the field). Sure, it'll set you back a bit, but the features are worth it. You get a forty-nine-inch L-track, which translates to 35% more massage. Probably most outstanding, however, is the space-saving. If you're looking to up your wellness and relaxation factors, but don't have a lot of space in your room or apartment, here's a winner. 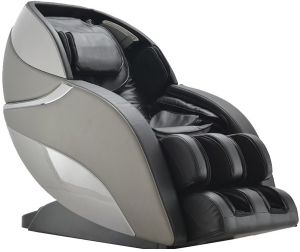 You only need one inch of wall space to get into a full reclined position, including zero gravity. One of the things Infinity is known for is the airbag technology. Not only in number (their chairs have a lot), but in quality of compression massage. It's excellent. While you'll get 38 airbags in the Imperial or Escape, you get almost twice that in the Genesis SE, with 72. You also get Bluetooth, a wireless remote, two zero gravity positions, and apps for iPhone and Android. Overall, the Escape is an outstanding chair for the price. It's fairly simple to assemble (and if you like a little video help, you can follow along. 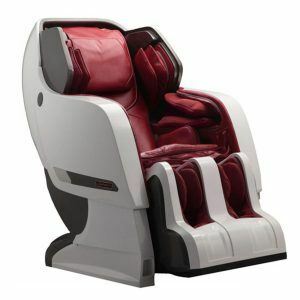 You can't beat the features - the usual suspects, plus an extra-long L-track and phenomenal foot massage. It holds up to some of the biggest guns in the industry for a fraction of the cost. If you want to take a step in the right direction when it comes to greater relaxation and wellness, and reducing your stress and soreness, you will be more than pleased with the Escape.